The OnePlus 6 price in India starts at Rs. 36,999 for the variant with 64GB storage, according to a report. The 128GB storage variant is said to cost Rs. 39,999, while the OnePlus 6 price in India for the 256GB variant has not been revealed yet. 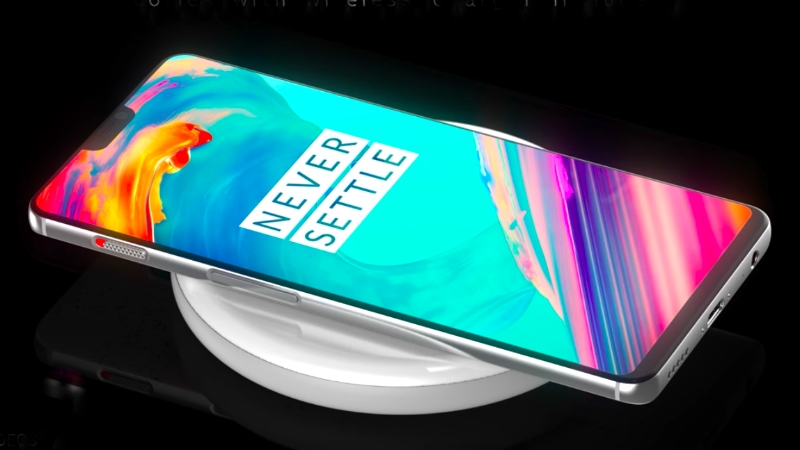 The smartphone goes on sale in India on May 21 via pop-up stores the company will setup in Mumbai, Pune, Chennai, Hyderabad, New Delhi, Kolkata, and Ahmedabad, as well as from the OnePlus Experience Store in Bengaluru. When it comes to online channels, The OnePlus 6 is an Amazon exclusive in India, and will be up for grabs from the e-commerce website with a number of deals. First up is the Fast AF (And First) sale, under which users need to buy a Rs. 1,000 gift card from Amazon between May 13 and May 16 and redeem it on May 21-22 while buying the OnePlus 6. This will give the buyers complimentary 3 month additional warranty (above the standard 1-year warranty), along with Rs. 1,000 cashback in the form of Amazon Pay balance. The launch offers being provided by Amazon Include a Rs. 2,000 discount on purchases made using SBI credit and debit cards, no-cost EMIs for up to 3 months through all major banks, OnePlus is additionally giving all OnePlus 6 buyers complimentary 12-month accidental damage insurance by Servify, an Amazon Prime Video gift card worth Rs. 250, and discounts up to Rs. 500 for purchasing ebooks via Amazon Kindle. Idea subscribers picking up the OnePlus 6 will get a Rs. 2,000 worth of cashback and a dedicated device insurance. Besides, benefits up to Rs. 25,000 will be available on flight and hotel bookings from ClearTrip. The OnePlus 6 is rumoured to sport a 6.28-inch full-HD+ display with an 18:9 or 19:9 aspect ratio. The phone will be powered by a Qualcomm Snapdragon 845 flagship SoC, paired with up to 8GB of RAM and up to 256GB of onboard storage. It will possibly get a vertical dual rear camera setup with a 20-megapixel primary sensor and a 16-megapixel secondary sensor. On the front, it is expected to get a 16-megapixel selfie camera. Further, the OnePlus is said to be backed by a 3300mAh Dash Charge-compatible battery. Dimensions of the OnePlus 6 are rumoured at 155.7x75.4x7.8mm and it is said to weigh 177 grams.